Spiritato! is a period instrument ensemble with a love for little-known composers. 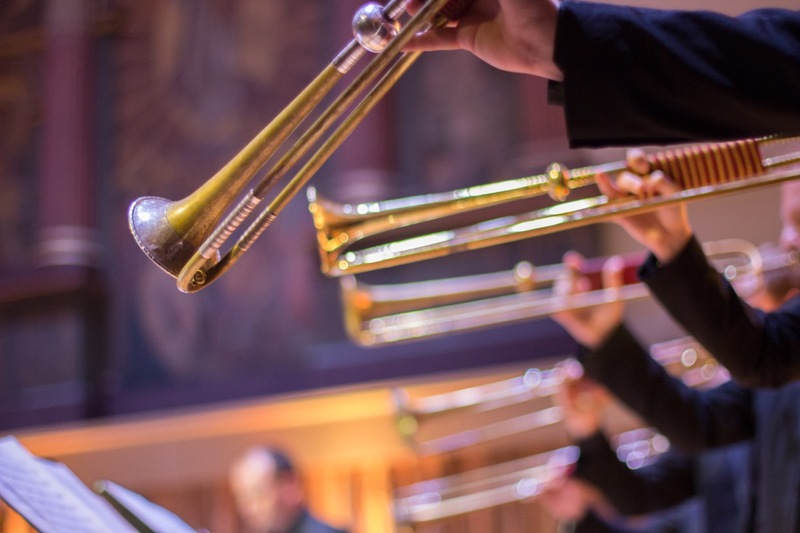 As individuals they can be found performing with specialist ensembles throughout the UK and Europe, including the Academy of Ancient Music, Orchestra of the Age of Enlightenment, Les Talens Lyriques and the Orchestre Révolutionnaire et Romantique. Producing unique, research-based performance projects, avoiding well-trodden paths wherever possible, Spiritato actively seeks to promote forgotten composers and bring their music to a wider audience. Spiritato enjoyed great success in 2016 with their ambitious new project "Guts and Glory". 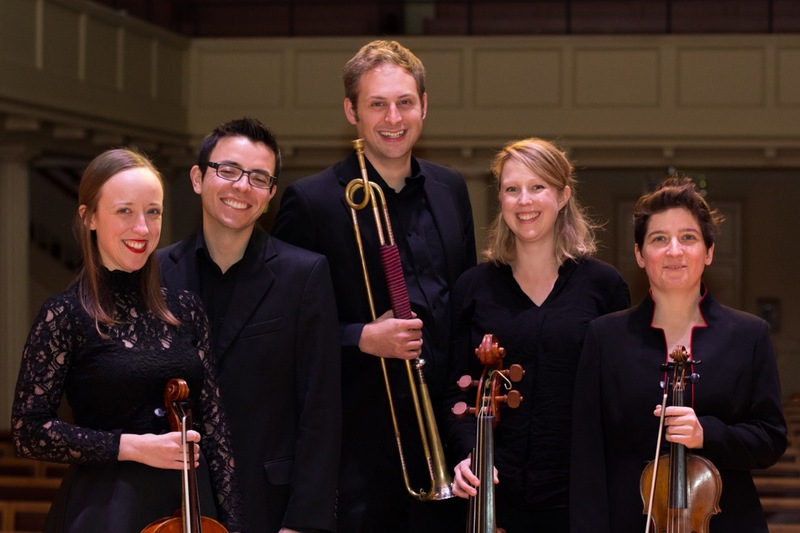 Performing throughout England, this project involving real natural trumpets and equal tension strings was enthusiastically received by audiences. In 2014 the group released their second album on the Resonus Classics label, the world premiere recording of The Judgment of Paris by Daniel Purcell. Described by BBC Radio 3 CD Review as ‘high-quality entertainment’ the recording has received 4 star reviews from the Financial Times, Early Music Today, Bachtrack and BBC Music Magazine. After performing for White Night at the Brighton Early Music Festival in October 2011, Spiritato! completed a tour of South-West France in August 2012, releasing Bella Dama, their debut album for the Resonus Classics label the following November. 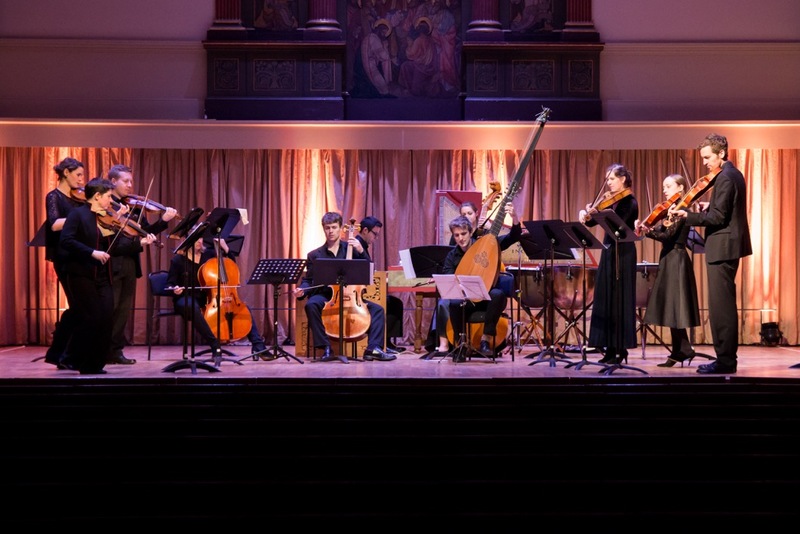 They were the only British group to be selected to perform at the REMA/European Early Music Network showcase 2013 and have been broadcast on BBC and European radio, including recent appearances on RSI (Swiss-Italian Radio) Ridotto dell’Opera, RAI Radio3 (Italy) Primo Movimento and BBC Radio 3 CD Review.